Historical Marker #1765 in Walton commemorates the Abner Gaines House, which was used as an inn and stagecoach stop on the first stagecoach line that ran between Cincinnati and Lexington. A member of the prominent Gaines family, Abner Gaines (b. 1766) purchased property in southern Boone County from Archibald Reid in ca.1813. He continued to operate a tavern and inn built by Reid in ca. 1795. Gaines built a striking new house in ca. 1814, which is preserved today as the Gaines Tavern History Center. This Federal style house has 3 stairways and 10 carved mantels. Gaines also became the proprietor of the first stagecoach line that carried mail and passengers between Cincinnati and Lexington; a thirty-four hour trip in 1818. Gaines was a Boone County Justice from 1805 to 1817, at which time he was appointed Sheriff. Abner and his wife Elizabeth (Matthews) had 13 children; several of them experienced some notoriety in various areas of the United States. Abner's oldest son, James Matthews Gaines, became the first postmaster for the community referred to as Gaines Cross Roads, now Walton, in 1815. Woodford Gaines became a paymaster in the regular army and spent time at Fort Smith, Arkansas. President Andrew Jackson appointed Richard Gaines U.S. District Attorney of Mississippi. Legrand Gaines became a wealthy cotton farmer in New Orleans. Benjamin Gaines owned extensive plantations in Chicot County, Arkansas. William H. Gaines made a successful claim for a large portion of Hot Springs, Arkansas. Major John Pollard Gaines was a soldier and a statesman. He was also the original owner of the Maplewood Farm, along with Margaret Garner and her family, before he sold to his brother, Archibald, and moved to the Oregon Territory to assume his position as governor. 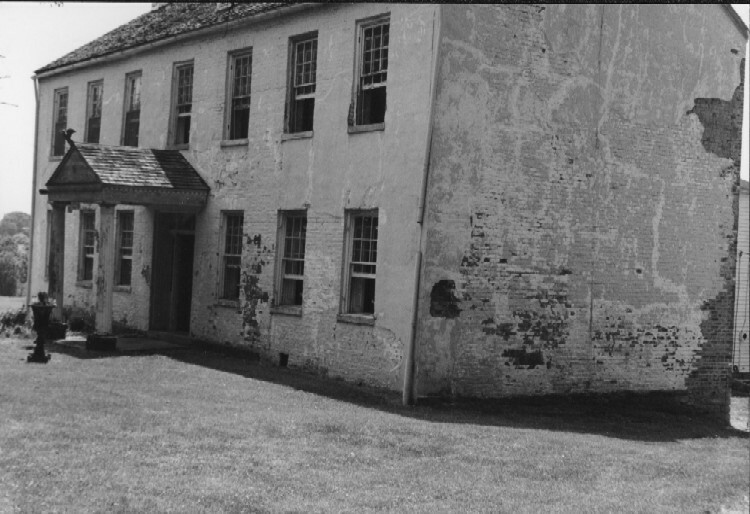 Archibald K. Gaines was the infamous owner of Margaret Garner when she escaped and was later tried for murdering her child, as well as the alleged father of at least three of her children. 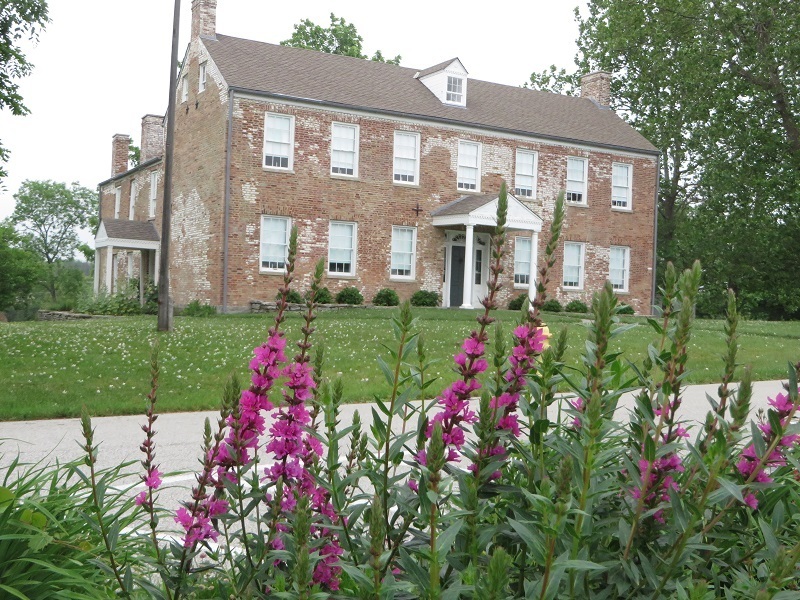 Robin Edwards, “Abner Gaines House,” ExploreKYHistory, accessed April 22, 2019, https://explorekyhistory.ky.gov/items/show/671.